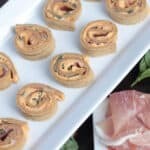 These paleo plantain pinwheels with a creamy prosciutto filling are the perfect make-ahead appetizer for any get together. 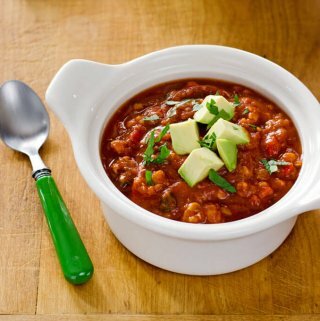 Today's guest post is from Chrissa at Physical Kitchness. I haven't had pinwheels in ages, and this recipe really takes me back. I love the combination of prosciutto, roasted red peppers, and basil. Chrissa uses plantains to make the tortillas, which makes them gluten-free, grain-free, and dairy- free. Perfect for entertaining a crowd. 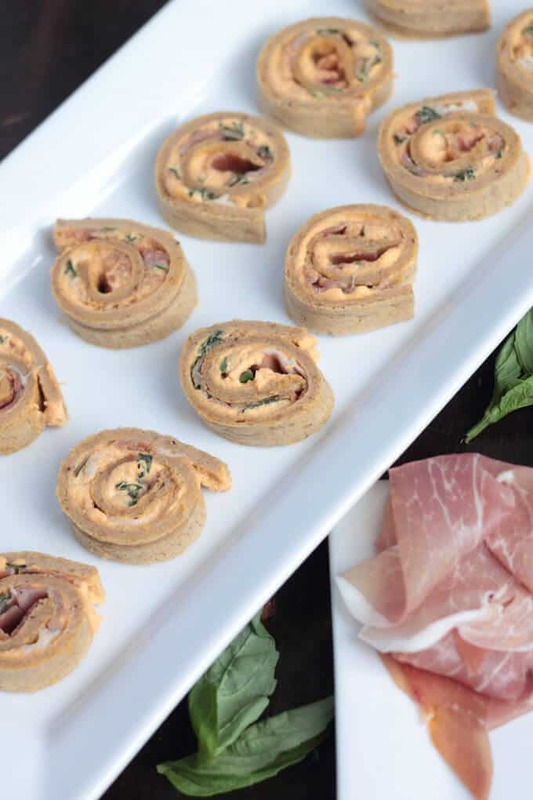 If you didn’t grow up having pinwheel appetizers at parties, then I either feel sorry for you or I envy you. Cheese and meat with a variety of fixings, wrapped in a soft flour tortilla, hypnotizing you with that circular pattern to take a bite (or nine). It’s like the most epic, easy, colorful, and FUN party appetizer of all time. However, highly addicting. Like, “maybe I wish these never existed because I.can’t.stop” kind of sentiments. But pinwheels are BACK and in a big, paleo, dairy-free, grain-free, guilt-free kind of way. 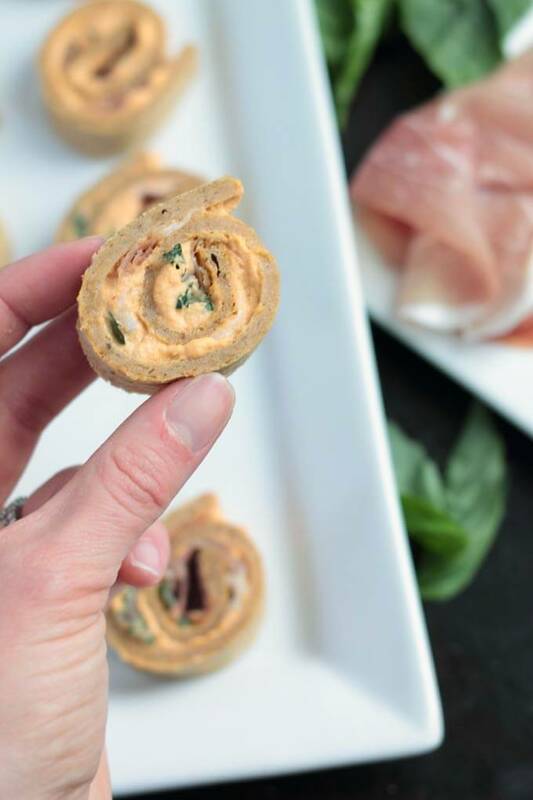 Introducing paleo plantain pinwheels. I’m hypnotized once again with these old party favorites. They have everything—a little savory, a little sweet, and a whole ‘lotta flavor. Imagine this: roasted red pepper cashew cream with a fresh bite of basil and slightly salty, meaty prosciutto, all nestled into soft and sweet plantain tortilla, cut into ‘lil party-sized poppers. 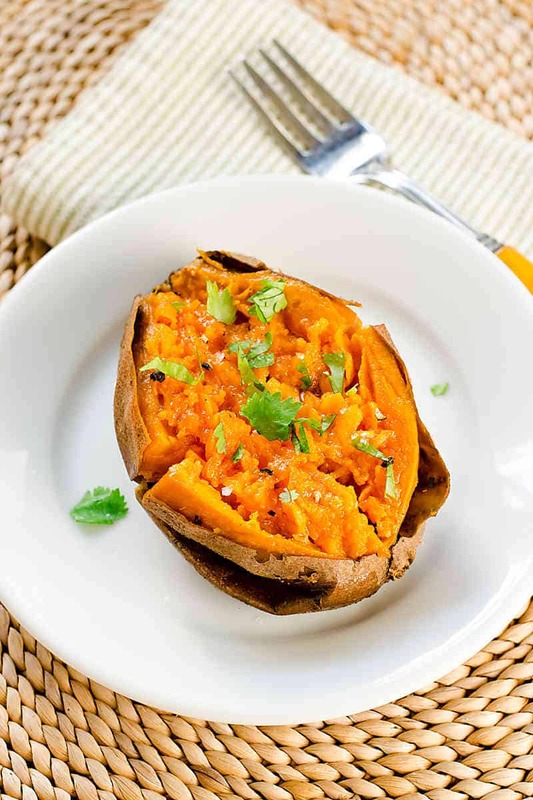 Now stop imagining and start making the best, most impressive paleo appetizer ever. Perfect for any get together, especially Super Bowl parties! The best part? Simple, real ingredients for Whole30 compliant snacking. And totally customizable. Add whatever additions you’d like for extra personal, ‘not-your-great-aunt’s’ party pinwheels. All you’ll need for your next go-to appetizer are a few staple ingredients and a killer rolling technique. Peel the plantains and place into a blender or food processor. Add the olive oil, water, egg whites, and salt. Blend until thick and creamy. Pour the mixture on a parchment-lined baking sheet and spread evenly (about 1/4” thick). Place plantain mixture into the oven and bake for 15-20 minutes, or until edges become slightly brown and center is set (soft, yet baked through. 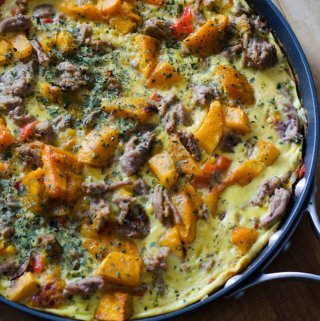 It should feel soft like a flatbread). If you are worried about the thickness consistency of the tortilla, you can carefully flip the tortilla and gently flatten it out with a rolling pin. Let cool. To roast the peppers, turn the oven up to 500 degrees. Place the red peppers on a baking sheet and let roast in the oven for 20-25 minutes. Once cooled, scrape out the seeds, peel off the skin, and place in a food processor or blender. 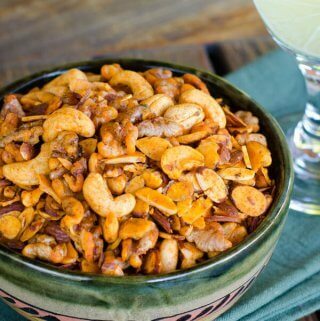 Drain the cashews that have been soaked in water overnight and place into the blender with the roasted red pepper. Add the salt, coconut cream, and lemon juice, then blend until creamy. Cut the cooled tortilla in half (vertically). This makes rolling easier. 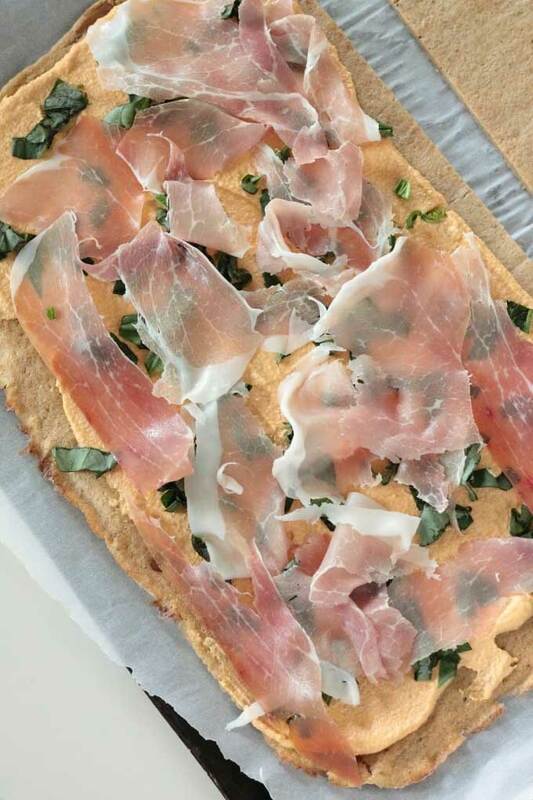 Generously spread the cashew mixture on top and add the sliced basil and prosciutto. *Option: tear the prosciutto into smaller slices to make eating easier. 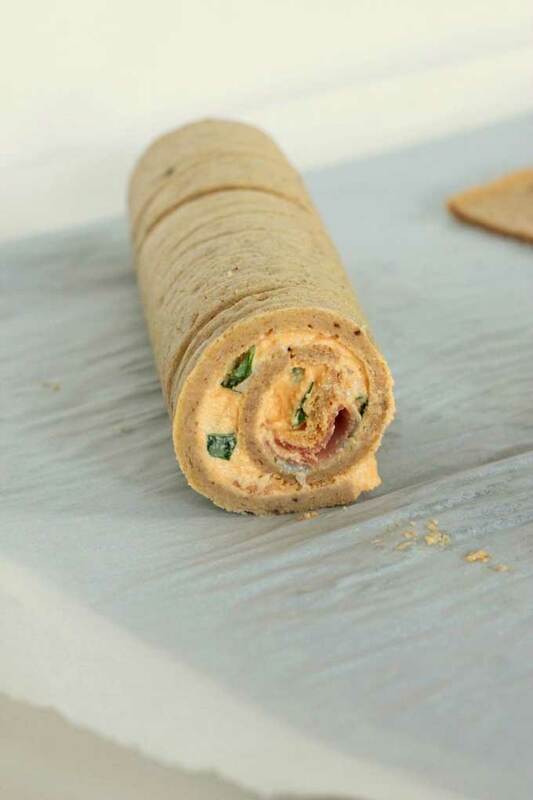 Start to roll the tortillas horizontally, gently using your fingers to push the cashew cream and prosciutto in towards the rolled tortilla, so the mixture doesn’t snowball out at the end. With a sharp, serrated knife, carefully cut the rolled tortilla into 2” sections. If needed, you can secure each individual pinwheel with a toothpick. Chrissa is a fitness enthusiast passionate about cooking healthy meals and working out (smarter, not harder). You can find her on her blog, Physical Kitchness, and on Pinterest, Instagram, Facebook, and Twitter. 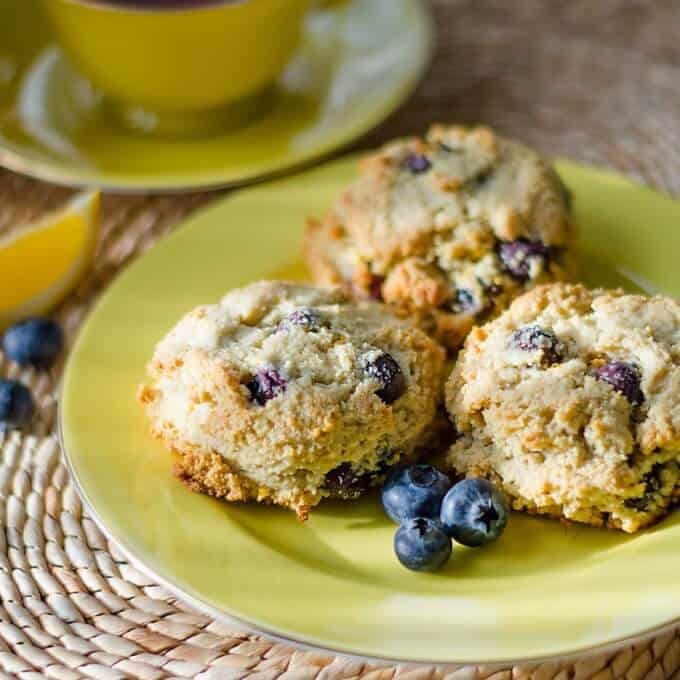 Thank you SO much for featuring my recipe Lisa! It is such an honor! You’re welcome, Chrissa! Thanks for sharing your fantastic recipe! Fantastic! Plantains make me feel like I’m back in Latin America…can’t wait to give these a try. Thanks Cayanne! Hope you love them! Tortilla made out of plantains?? I NEVER would have thought of that. Need to try this!